The 19th February ushers in the Mongolian Lunar New Year, known as Tsagaan Sar (White Moon). It is a time of celebration, feasting and family get-togethers - fueled by thousands of mutton dumplings (buuz) and spirited toasts. So, for any of you UB expats, or those considering a last-minute jaunt to Mongolia, we have put together a couple of short breaks to make the most of the seasonal festivities and escape to the countryside to enjoy the winter sunshine! Experience true nomadic festivities with a home-stay in your own private ger alongside a family of camel herders near the dunes of Elsen Tasarkhai. Celebrate with Bor and his family as you take part in their New Year's Eve rituals of Bituun, and join in the evening family feast of buuz. The next day accompany your hosts to the family elders for a large celebratory gathering of thanksgiving and more feasting. This 6 day trip combines with a visit to Khustai National Park, the ancient capital of Kharkhorin, Erdene Zuu Monastery, Orkhon Monuments and horse-riding alongside the frozen Ogii Lake. Click here for more details. Head north of Ulaanbaatar to the Secret History ger camp for a 2-day escape with special celebrations showcasing the cultural spirit and traditions of Tsagaan Sar. Learn about shamanist beliefs and rituals, play traditional anklebone games, visit a local herder's family, try your hand at archery, watch horse racing and enjoy a traditional New Year's feast. Contact olly@goyotravel.com for more information. We've still got availability on our Blue Sky, White Land - Winter Festivals group trip departing 28th Feb, and are offering 20% off - was Â£2,180pp, now Â£1,745pp. Winter in Mongolia is a magical time - frozen landscapes beneath crisp, clear skies providing the perfect backdrop to the celebrations of the Ice and Camel Festivals. 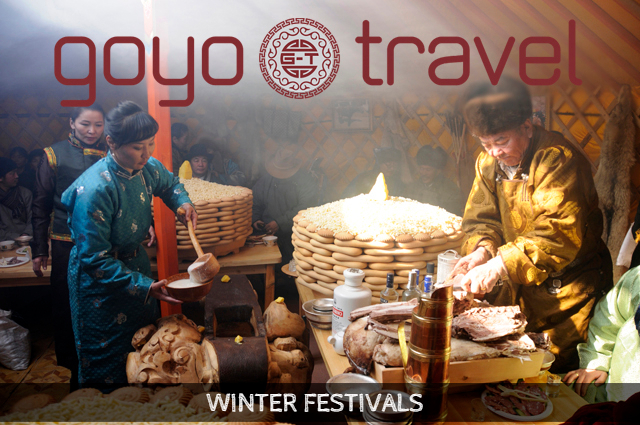 Experience the seasonal highlights of ice skating, wrestling, sled racing, shaman ceremonies, and tug-o-war on the Lake Khovsgol; followed by camel polo, camel racing and traditional nomadic competitions in the Gobi Desert. Contact info@goyotravel.com to book your place on this fantastic trip. 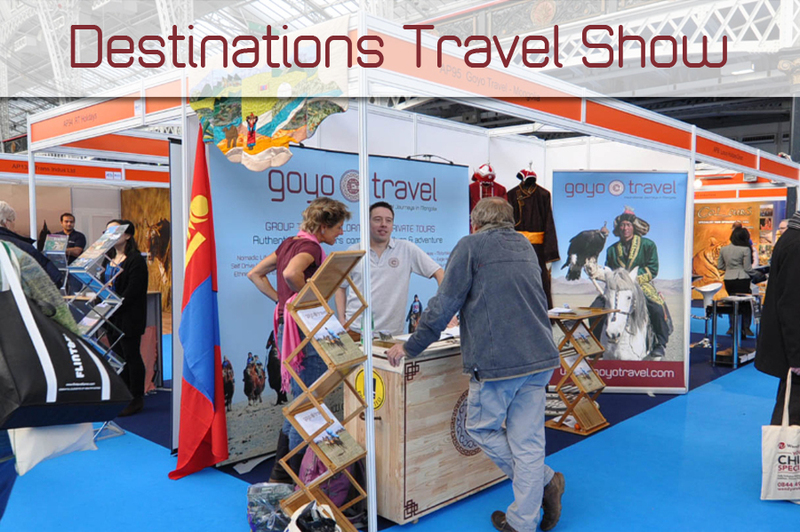 Thanks to all of you who came to see us at the 2 travel shows in London recently. 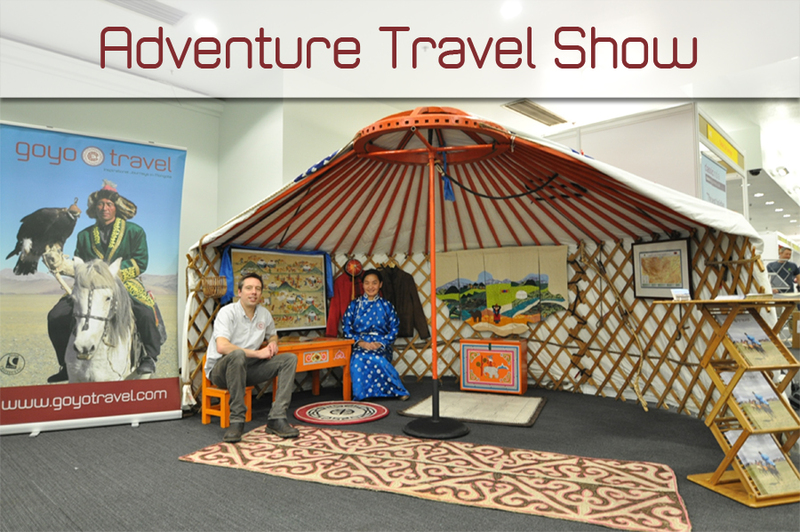 It was great to share our passion for Mongolia with lots of prospective guests, and to catch up with past clients who have since become enthusiastic Goyo Travel ambassadors. It certainly took the edge off standing on our feet for 6 days. We are doing a special post-show offer of 10% off any 2015 group trip booked before the end of February - so if you're still wavering, hopefully this might tip the balance! 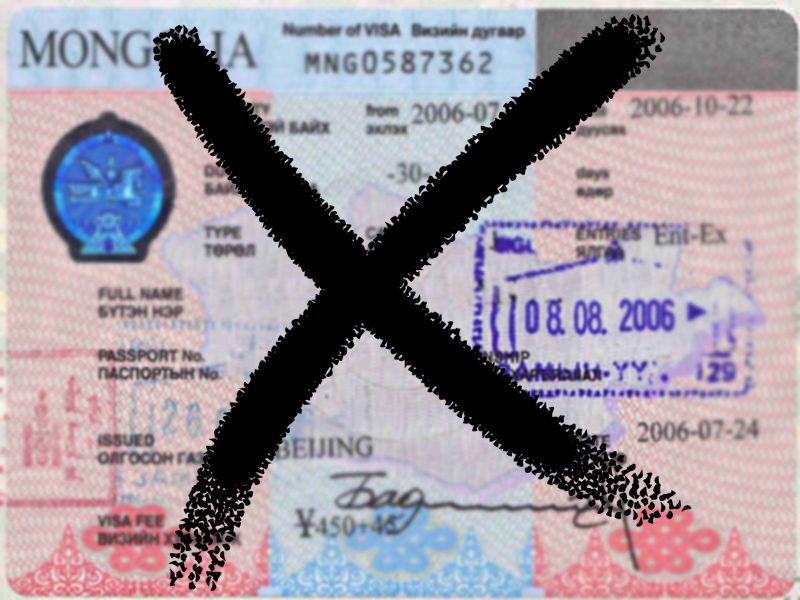 NO VISA REQUIRED - A reminder that Mongolia is currently visa-free for UK passport holders and many other European nationals - although this waiver period is set to end in December when it will be reviewed again. So with this added incentive to make 2015 the year you come to Mongolia, take advantage of visa-free travel whilst you can! 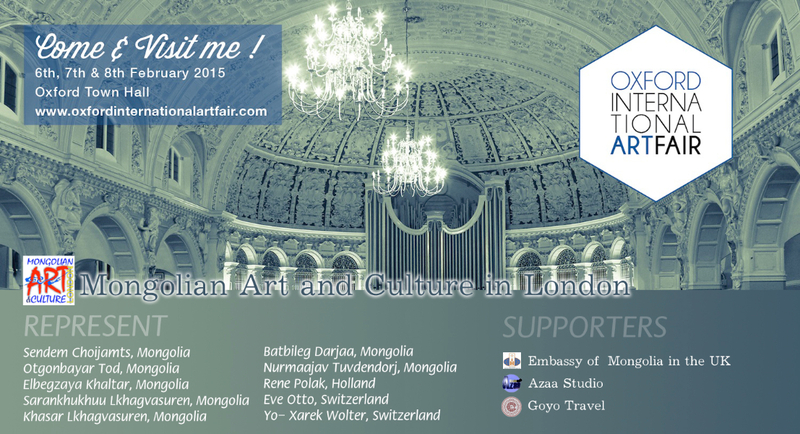 This weekend sees Mongolian art and artists come to Oxford as part of the International Art Fair from Fri 6th-Sun 8th February at Oxford Town Hall. The exhibition brings the best selected artworks to Oxford by emerging artists, giving art collectors and enthusiasts a once in a lifetime opportunity to buy directly from the artists themselves who have travelled from Mongolia and elsewhere around the globe. The exhibition includes photographs, illustrations, paintings, bespoke crafts and also sculpture. Click here for more details. Copyright 2015 Â© Goyo Travel - Inspirational Journeys to Mongolia, All rights reserved.